A Quinceñeara marks a girl’s transition into womanhood, and is celebrated on their fifteenth birthday. It is a time of happy celebration that finds its origins many centuries in the past, when it was more commonplace to celebrate formal rites of passage. Upon turning fifteen, girls were separated from other children in order to be given the skills and knowledge they needed to fulfill their future roles as wives and mothers, and their duties to their family and the greater community. During this time, the community would express their gratitude for the roles that these girls would eventually fulfill. One important feature of the Quinceñeara is dancing. There is no single dance form that is required during the celebration. Any of a wide variety of dance forms can be incorporated throughout the Quinceñeara, which is typically an extravagant party involving many friends and family members. At The Jewel Of Art Dance Studio, you will find choreographers who are dedicated to instilling the knowledge, skills, training, and confidence necessary for their students to perform their chosen dance form at their next Quinceañera. Ballet: This is a form of dance that has its roots all the way back to the Italian Renaissance in the 15th Century, later to be developed into a concert form throughout Russia and France. A high level of physical and mental energy is required for this dance form, but when attained, it results in an eloquent performance. The choreographers at The Jewel Of Art Dance Studio teach this dance form to students of all ages and skill levels. 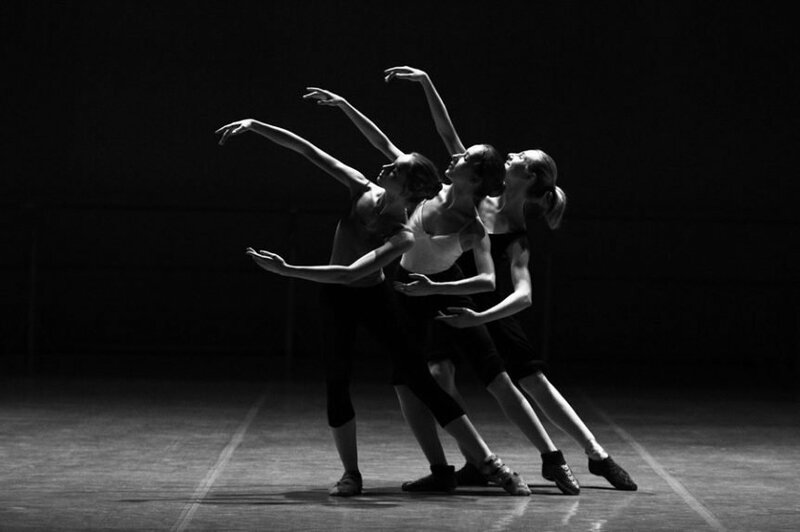 Jazz: This highly dynamic dance form has many associated forms, and is one of the most valuable dance forms in modern musical theater choreography. Jazz dance can be incorporated into a wide variety of other dance forms due to is diverse and variable nature. The choreographers at The Jewel Of Art Dance Studio will teach this dance form to people of all ages and skill levels. Tap: Any Quinceañera would benefit from a tap dance performance, as it is a highly energetic, visceral dance form. This is because it is mainly accomplished through the sounds of tap shoes striking the floor. 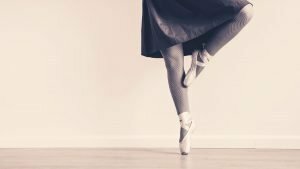 The skills required to perform tap dance will be taught and instilled by the choreographers at The Jewel Of Art Dance Studio. Vogue: Dating back to the 1980’s, this is a form of house dance that has its roots in the 1960’s Harlem ballroom scene. It was also brought into the mainstream primarily by Madonna. Vogue is now a popular dance form all over the world, and is continuing to evolve and gain more fans. The Quinceañera choreographers at the Jewel Of Art Dance Studio provide the foundation, skills, and confidence necessary to perform any number of dance forms. No matter what age or skill level, you will learn to express your chosen dance form at your next Quinceañera.